Enjoy the magic and energy of this sacred city of light! Happy retreat participants April 2017! 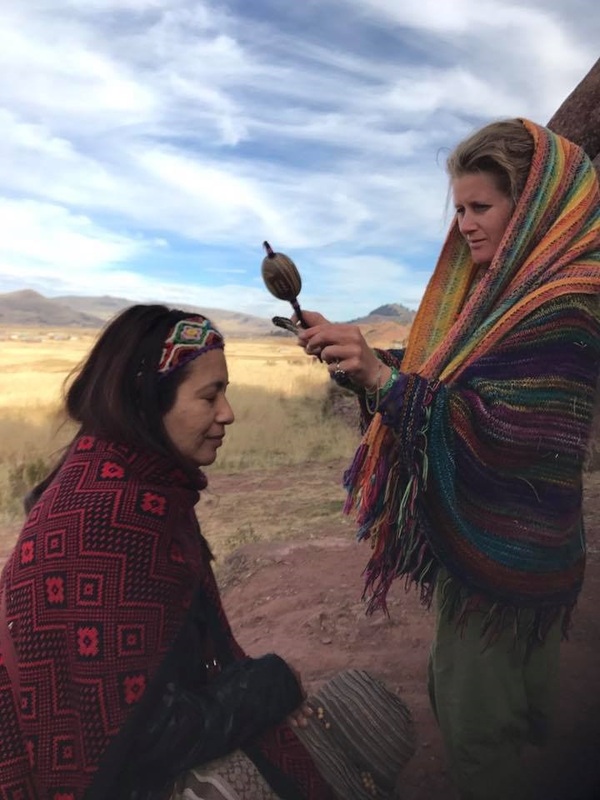 I AM HONOURED TO INVITE YOU TO A SPECIAL RETREAT IN THE SACRED VALLEY IN PERU, IN THE MIDST OF THE MAJESTIC ANDES! 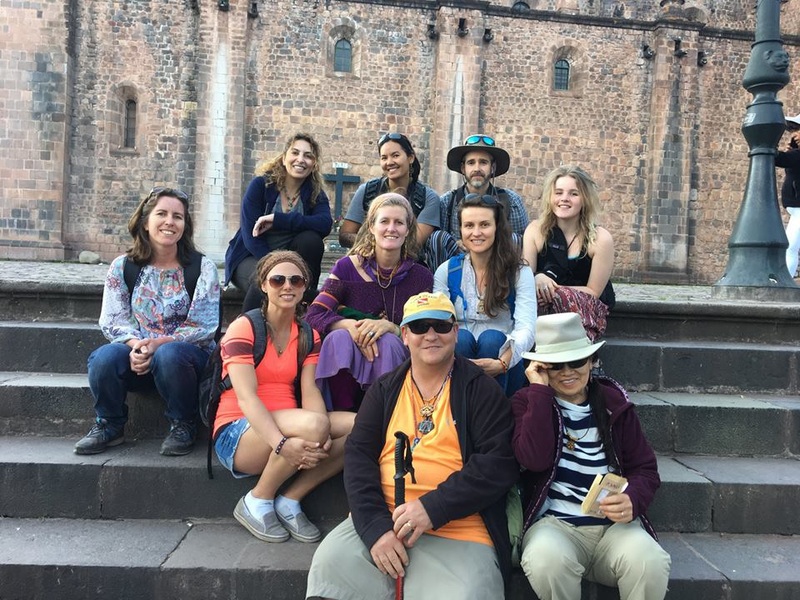 Join us and our wonderful group for an adventure you will remember a long time! 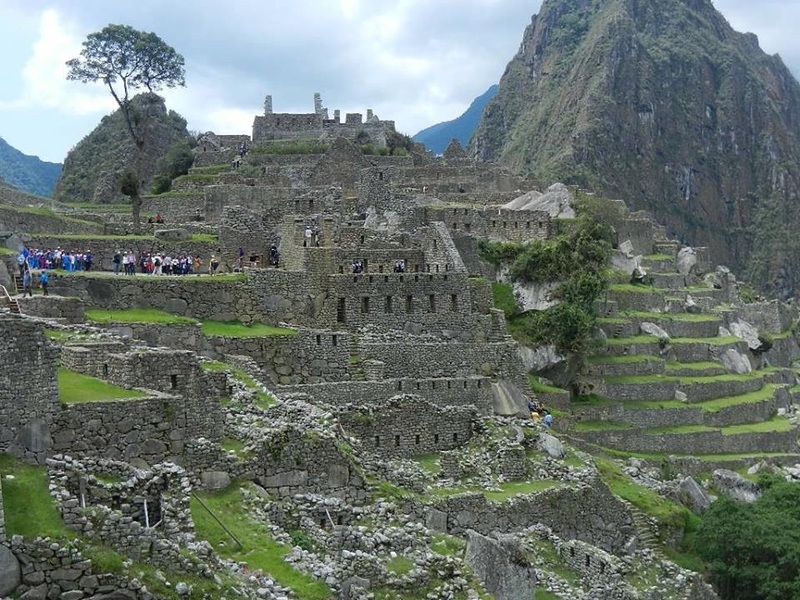 Let us take you to the sacred inka ruins and strong energy places, join us to Visit Machu Picchu, the ancient city of light together!!! EARLY BIRD 1780 USD - A UNTIL SEPT.1ST FOR SEPT. GROUP. Early Bird normally ends 2.5 months before! THIS IS EXCEPTIONAL! DEPOSIT 888 USD via paypal or bank. The rest is to be paid upon arrival. 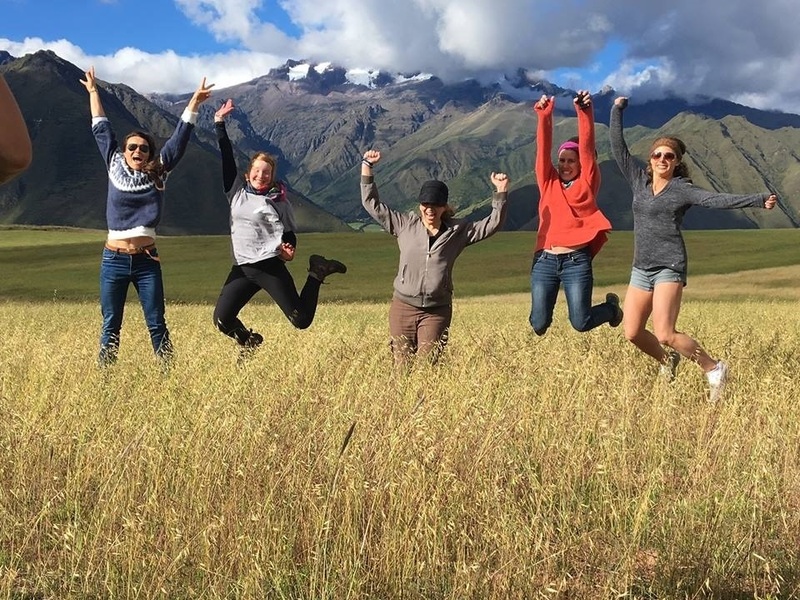 Visit these natural springs in a beautiful location high up in the Andes! Price: 50 $, includes: transport, vegan food, entrance, meditation class. Cusco Airport or Lima airport. 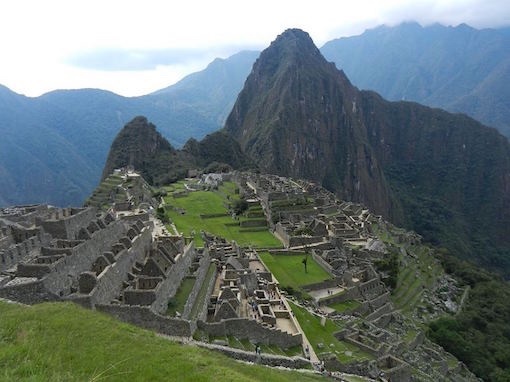 If you fly into Lima Airport, we wilL help you, if needed, top find your domestic flight to Cusco Airport. 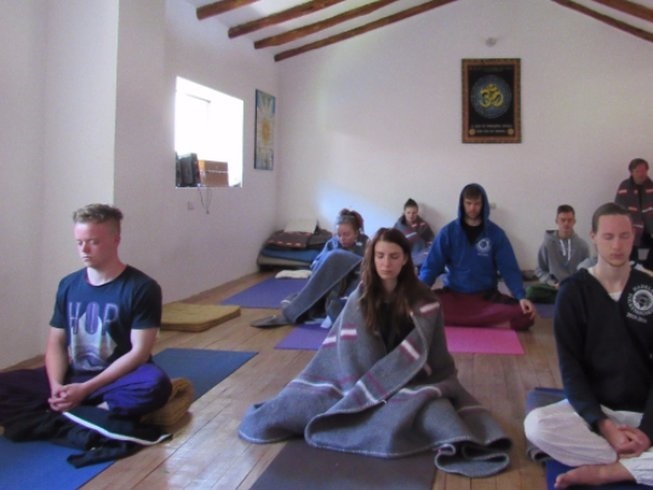 Classical yoga from the 8 limbed path, very relaxing, good for the muscles and hormonal system with a strong focus on meditation and selfless service, you also learn philosophy! No previous experience with yoga and meditation necessary. 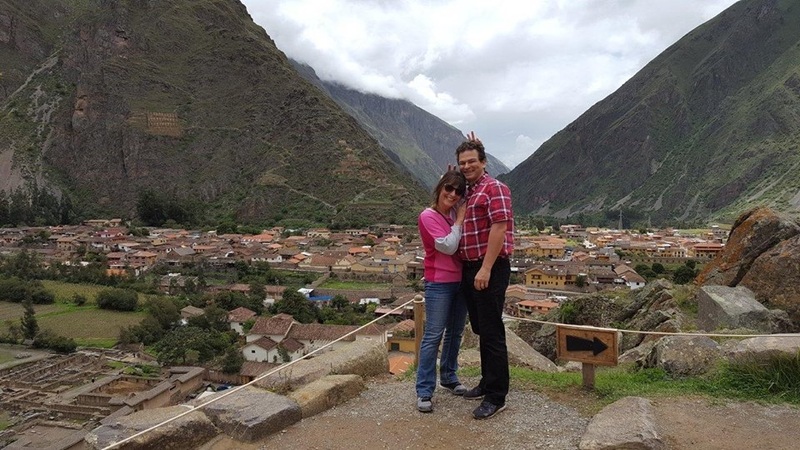 The retreat will take place in the Sacred Valley, around 45 minutes outside of the old inka capital Cusco, in the charming town of Pisac. 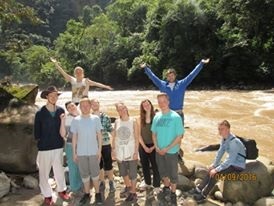 The retreat place is surrounded by beautiful majestic mountains and a stunning view. You have a big garden full of flowers to relax in, in between classes and excursions. 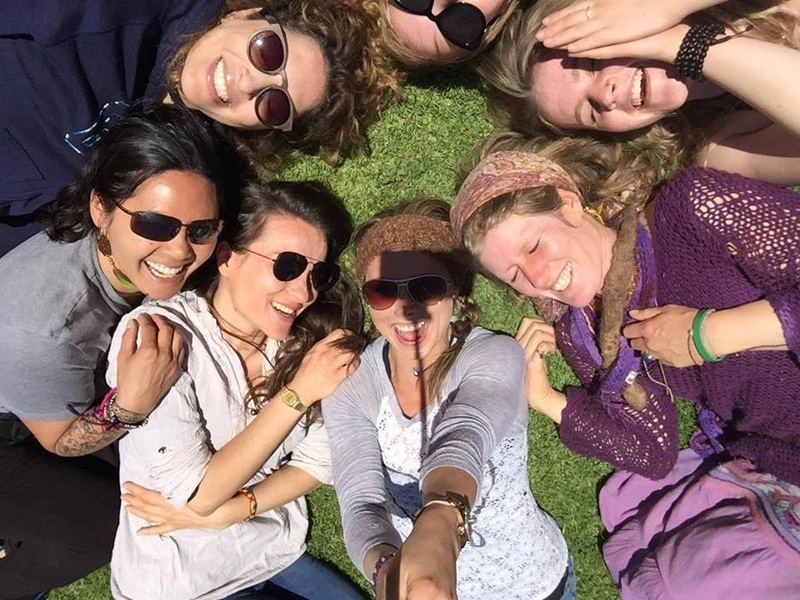 Come and join us for a transformational and magical retreat together with other beautiful people! 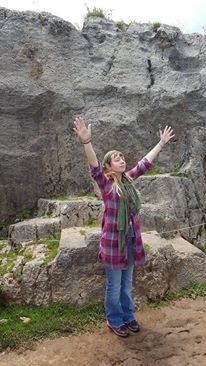 Join us in this powerful place on earth and take some time off from a busy life! We promise you, you will not forget the expeirnces with us! We look forward to hearing from you and seeing you!
" All creation begins first on your imagination. It is your tool for conscious manifestation. Use it to create positively and your wildest dreams will manifest!" 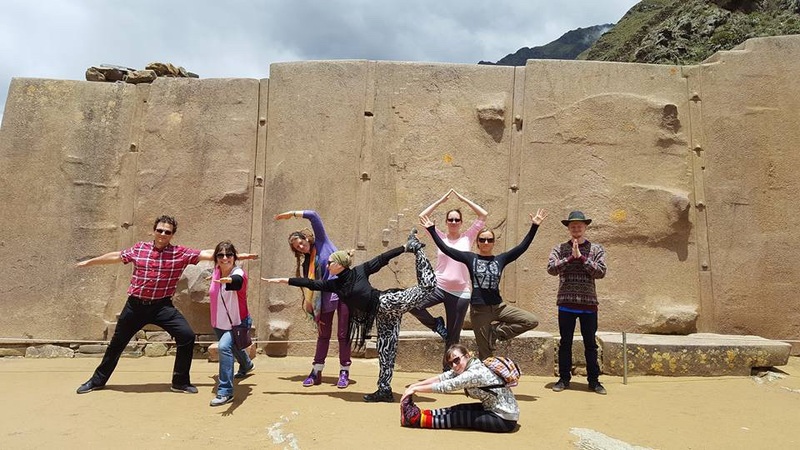 Yoga by the Ollantaytambo ruins!